This wall decorative picture are made from mother of pearl , our mother of pearl product including wall picture , picture frame , jewelry box , bathroom sets etc . CANOSA is a high-end brand under Tengjun. With the business philosophy [Natural & Eco-friendly, Pursuit of Excellence", we use the world`s famous & precious mother of pearl, horn & semi-precious stone as raw material to produce top grade & luxury products. Our products range covers items for Hotel Supplies, Household Supplies, Home Decorative Materials & Luxury Furnitures. With 13 years growth & development, we have accumulated rich experience in design & manufacturing. In the last 8 years, we have provided high-end products for famous hotels around the world including Waldorf Astoria Dubai, JW.Marriott Beijing, Ritz-Cartton Dubai, Hilton Guangzhou, Sheraton Zhuhai etc., and won the praise in the industry. To guarantee the top-quality & enough raw material in production, we have kept good business relationship with the world`s pearl farms & semi-precious stone suppliers; To guarantee a better customer service, we have built professional sales teams in Beijing & Shenzhen. 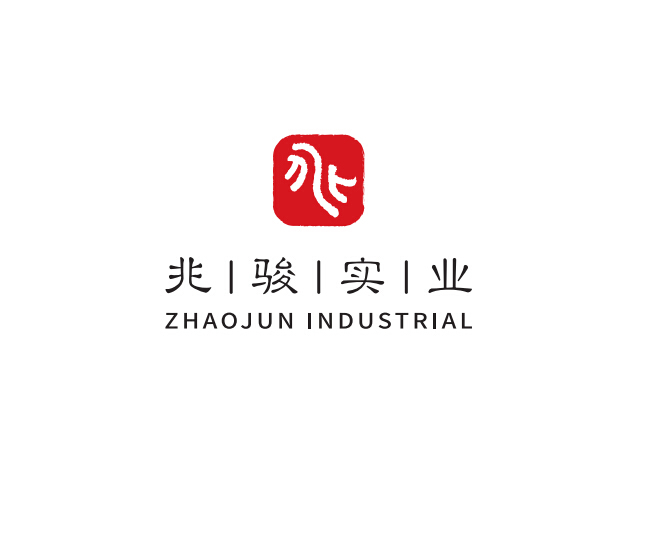 With the growth and development, we have built another 12,000 square meters production base in Fu Rong Shan Industrial Zone, Duchang County, Jiangxi Province. Canosa will adhere to the idea of natural material, advanced technology and excellent service, and provide more & better products & service to customers around the world. Looking for ideal Decoration Mop Picture for Wall Manufacturer & supplier ? We have a wide selection at great prices to help you get creative. All the Decorative Shell Wall Picture Frame are quality guaranteed. We are China Origin Factory of Eagle Head Styel Picture. If you have any question, please feel free to contact us.